Just came across this website that revealed a certain prototype for an Iron Man 3 merchandise. And it definitely looks familiar. See the image after the jump. 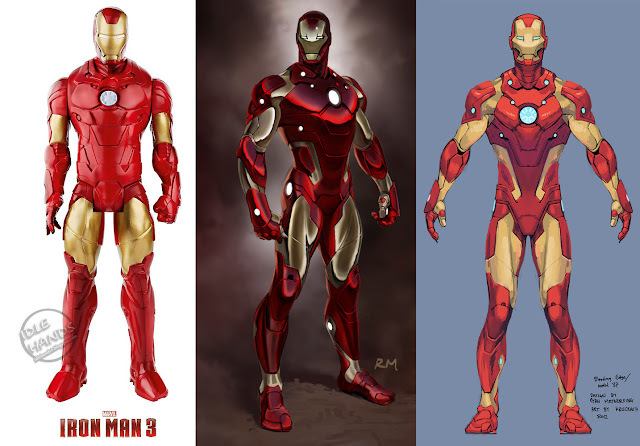 A lot of website compares it to the Mark 3 model and even with the Extremis comic design but few actually noticed that the design actually resembles the Bleeding Edge Armor. The only difference are the paint job, some details on the arm and foot and the Helmet. But if you will look closely, it is definitely the Bleeding Edge. We've already saw Mark 47 and fans are having second thoughts about it. 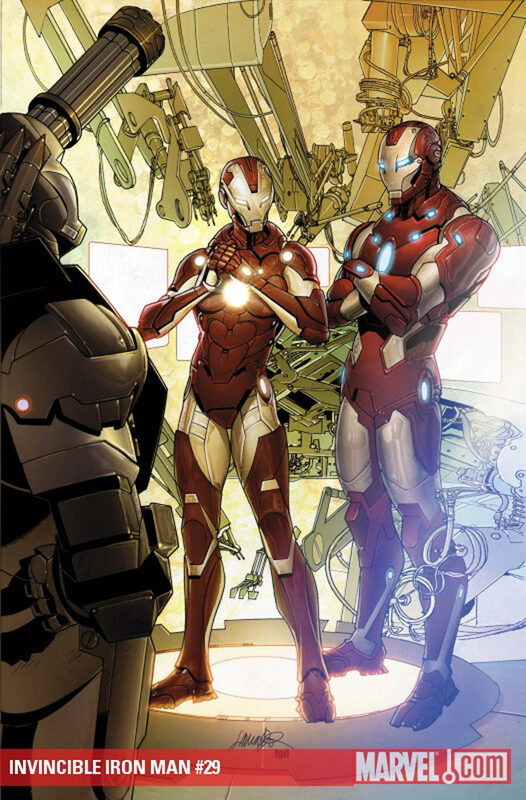 It is also revealed on a certain rumor that Tony will also get to have more armors since the Extremis will enable him to mix and match armor parts from his previous armors who are blown in to pieces by Mandarin (shown in trailer). What if the final armor will be the Bleeding Edge. I know that this toy can be just one of those concept line. But I have an inkling that Bleeding Edge will go straight to the big screen. What about you guys? What are your thoughts about this? Do you think Bleeding Edge deserves a film debut? Voice out your opinions on the comments. Opening in Philippine cinemas on April 24, 2013, Iron Man 3 is from Marvel Studios to be distributed by Walt Disney Pictures. It's actually quite possible to not show up in the movie. Iron Man toys have "Comic Series" figures, just like they did in Iron Man 2 in that scale.